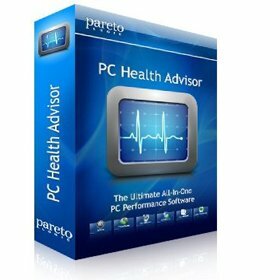 Easy to use Benchmark software for Windows. 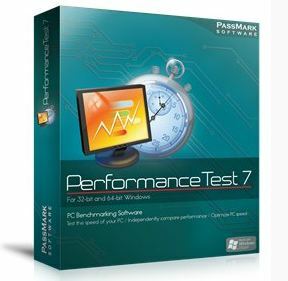 PerformanceTest allows you to objectively benchmark a PC using twenty eight different speed tests over six test suites, then compare the results to other computers. Anyone who has used computers for any period of time knows the importance of having a stable system. The cost of a hardware failure can be enormous. If you are lucky your data will only become inaccessible while faulty components are replaced. If you're unlucky you can lose your files completely or have them permanently corrupted. Even if you have good backups, you can still lose days of work returning the PC to its pre-failure state. In many cases the lost data can never be replaced and businesses can be brought to their knees, with the loss of documentation, customer details and financial records. What BurnInTest Test does is thoroughly exercise the hardware in a PC in a short period of time, in the same way as normal applications use a PC over a long period of time. This takes advantage of the fact that computer hardware tends to fail either very early in its life or after many thousands of hours of use. Typically BurnInTest should be used before a PC is put into service, as the failure of a computer that isn’t being used for a critical application and doesn’t have any critical data is much less damaging, (especially if it is still under warranty). BurnInTest will bring to the surface intermittent or hidden problems so that after a successfully run the computer can be used with a much higher level of confidence. BurnInTest can also be used by overclockers to verify system stability at high clock speeds. Support for copying the results to other applications (eg. 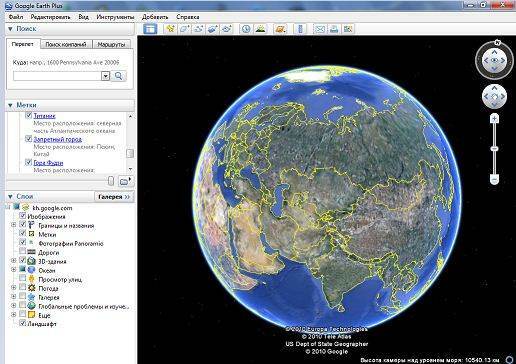 MS-Word) as text data. Summary system information including CPU type and CPU speed. • Fixed bug with Intel 9.18.10.3071 drivers (and possibly others) preventing loading of DirectX 9 DLLs causing PerformanceTest to incorrectly report that it has a corrupt install. • Fixed bug where the CD test did not update the status window. • Display details about total results found in basic search window. • Disable wait icon after search in baseline search windows without user having to move mouse. • Added baseline ID search to advanced search options. • Fixed bug on some systems where extra RAM modules would be displayed. - Bug fix: Shift drag/drop was copying and not moving files. - Bug fix: Right-click drag/drop was not behaving properly. WinX DVD Ripper Platinum - it is a super smart DVD ripper, supports all commercial DVD and could remove all the restriction. You can convert and rip your DVD to AVI, DivX, MP4, MPEG1-2, FLV, WMV, ASF video file format, iPod, iPhone, Mobile 3GP, PSP, PDA, Zune video file. Just like a grabber. Have a try. 1. Support all popular video formats including AVI, Mpeg, RM, DIVX, FLV, iPod, iPhone, 3GP, PSP, PDA, Zune etc. 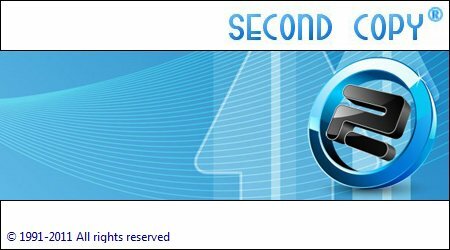 Second Copy® is the perfect backup product designed for all versions of Windows, including 9x/Me/NT4/2000/XP/2003/Vista, you have been looking for. It makes a backup of your data files to another directory, disk or computer across the network. It then monitors the source files and keeps the backup updated with new or changed files. It runs in the background with no user interaction. So, once it is set up you always have a backup of your data somewhere else. 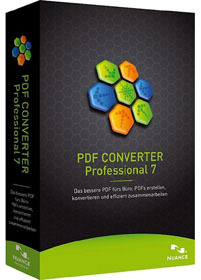 PDF Converter Professional was designed to save you time, while improving productivity like never before. You’ll never retype another document thanks to best in class PDF conversion. You’ll save time with FormTyper, making PDF forms fillable and saveable. 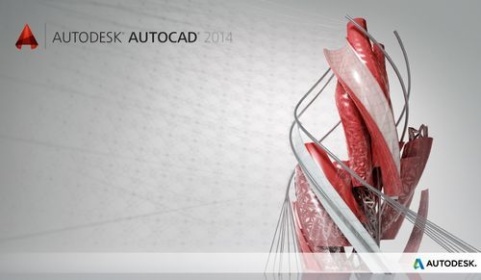 You’ll conveniently share information by creating 100% industry-standard PDF files from virtually any PC application. And you’ll feel confident knowing that your work is secured and accessed only as you permit. · Convert PDF files into fully-formatted Microsoft Word, Excel, PowerPoint, RTF and Corel WordPerfect files for perfect document re-creation. · Eliminate the hassle of trying to edit content trapped in text boxes. Converted documents are complete with flowing text and columns. · Further improve accuracy by tailoring your document conversion to the type of file you are converting. Settings include: Standard, Legal Pleadings, Spreadsheets, and Form conversion. · There’s no need to waste time opening and converting each individual document. Drag and drop all of the files you need into PDF Converter and, with one click, process multiple files at once to maximize time savings. · PDF Converter separates individual graphics in the converted document, letting you save them or integrate them into Microsoft Word, PowerPoint and other desktop applications with copy-and paste ease. · Unique Logical Form Recognition (LFR) technology delivers the accuracy needed to convert static PDF forms into editable Microsoft Word documents. · Just right-click on a PDF file and select your conversion format to instantly create editable documents.